Suppose after going through the legal process he is proven guilty, Ecclestone leadership must be willing to remove the seat. The next question is, who is the best candidate to fill the position place? 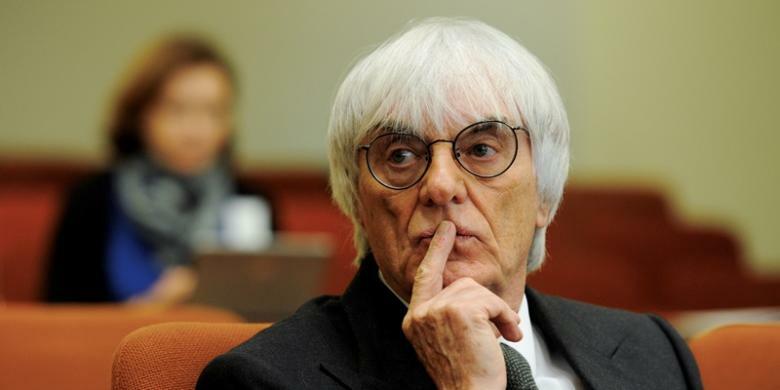 Sources Daily Telegraph stated that Ecclestone replacement will likely come from outsiders. Formula 1 currently has 313 staff and 10 senior managerial positions. None of them are worthy to replace Ecclestone. “This business is too small to have a replacement candidate from within. Successor will almost certainly come from outside,” said the source. Red Bull Racing boss Christian Horner is one of the so-called replacement candidate Ecclestone. However, most of the names come from the world outside of F1, including Sainsbury’s CEO Justin King and former M & S boss Sir Stuart Rose. “I do not know if companies such as Sainsbury’s boss could do my job. Maybe he could,” Ecclestone told the Guardian newspaper last April, when the King entered the name as a candidate. However, it seems that the shareholders are not in a hurry to find a replacement candidate.